And quit fumbling when doing your makeup in the morning. Having a hard time juggling your concealer, blush, lipstick, and highlighter when getting ready? A multitasking makeup stick may just be your go-to item for quick and easy application—and imagine being able to multiply the number of looks you can do without overstuffing your beauty bag! 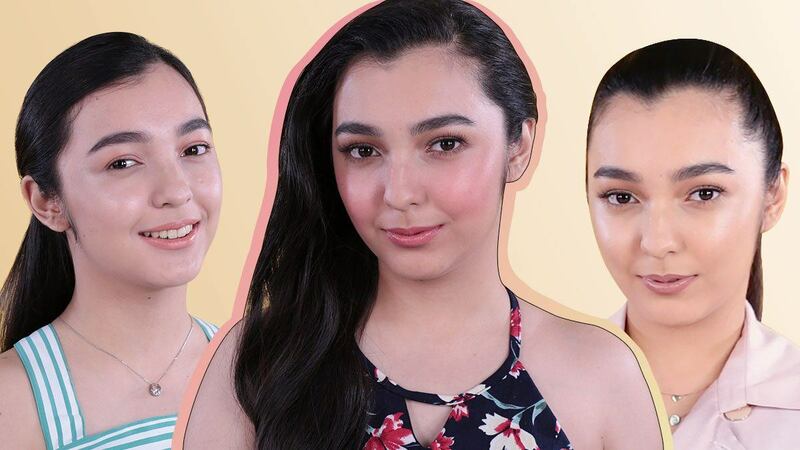 Here are the prettiest makeup looks you can create with just one, two, and three sticks. 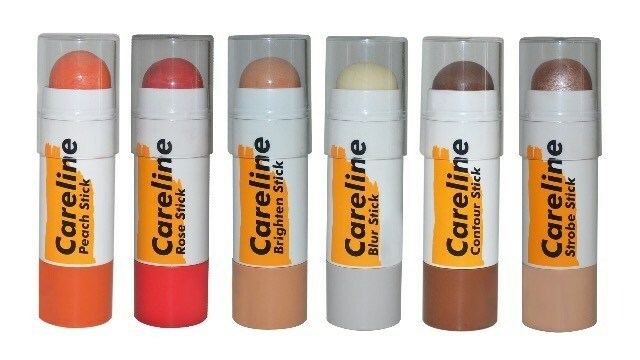 Careline Multisticks come in six variants: Peach Stick, Rose Stick, Brighten Stick, Blur Stick, Contour Stick, and Strobe Stick. For more information on Careline Multisticks, follow Careline on Facebook.